Global learning has confirmed that the Chile study abroad program will be ending, with a new study abroad location in Costa Rica taking its place. The Chile program began in January 2014, and students studying abroad in Spring 2019 will be the last group to participate in this program. Part of the reason for the location switch is because the program director and his family will be moving back to the United States from Chile. Due to the change, Global Learning worked to find another program location in Latin America. 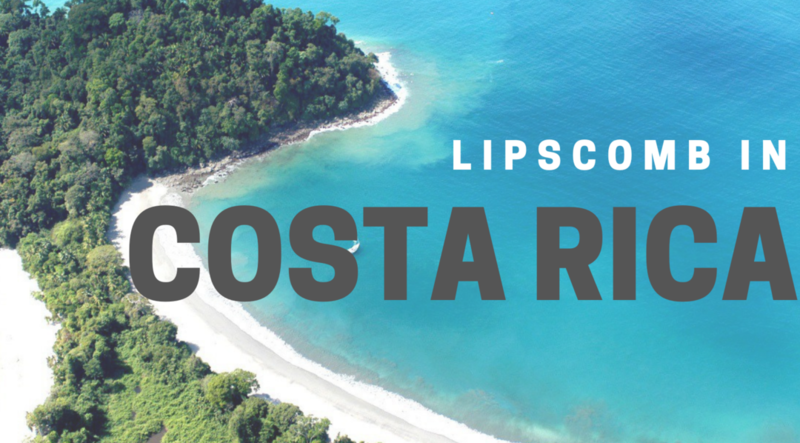 Starting in the Fall of 2019, Lipscomb students will get the opportunity to study in Costa Rica. This has just recently been decided by global learning and approved by President Randy Lowry. Through the program, students will have the opportunity to learn Spanish and experience studying abroad in a location no Lipscomb student has yet experienced. For more information regarding studying abroad or to apply to see if you can be one of the first Lipscomb students to experience the Costa Rica program, readers can contact Global Learning.